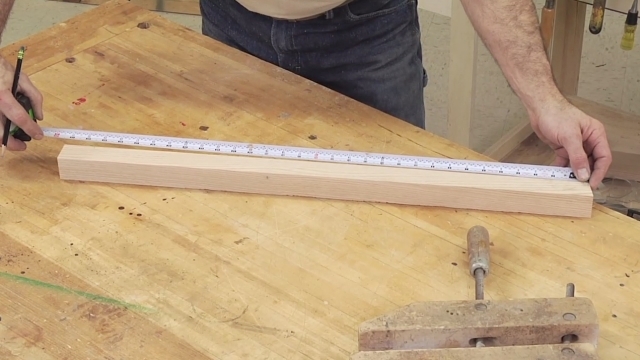 Learning how to build furniture has never been this easy. 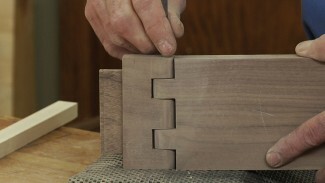 Become a member to access instructional video content to help you build your next piece. 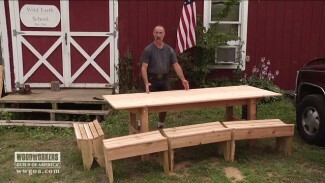 We can help you understand how to build furniture the right way whether it’s tables, chairs or general tips and tricks, Woodworkers Guild of America has you covered. Leave a comment for our team to assist you with your build, and frequently check back for more furniture making videos released throughout the year. 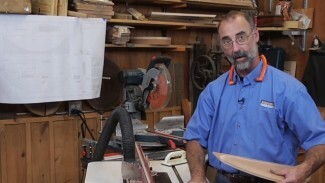 George Vondriska demonstrates a unique method for building a table top that you can use to frame ceramic tile or other inserts. By chasing each side of the frame long-grain to end-grain and using biscuit joinery on the corners, you can make a beautiful and sturdy top for your table. Bring us right into your shop so we can help you learn how to build furniture. 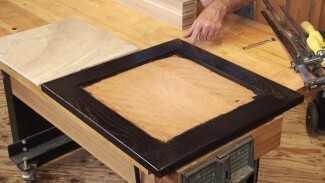 With the ability to stream videos on any mobile device, you can watch videos that give you tips on furniture making and other woodworking tips and techniques. 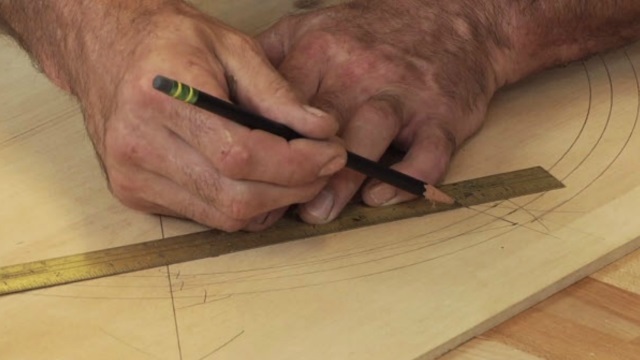 It’s like having master woodworker George Vondriska in your shop right by your side! Thank you, I’m interested in learning more about this invaluable skill. I am just a new member, and let me tell you, I am very happy with the content that you offer here. Thanks a lot for sharing. Hi Alfonso. We are happy to hear you are enjoying the content! Thanks for the great feedback. I have been doing furniture projects for over 50 years, I just want to learn more to improve my work. Just a good ol’ gal. Very interested in making furniture. I am very interested in woodworking and building furniture.i have built my own cabinets and some small projects but would like to go big lol. I am looking at making some book cases and a desk from MDF. Anyone make this type of furniture before? Wondering if you could share some of your insights please. Hi gentlemen , I’m trying to a manual for my 3hp central machinery dust collector the and can only find the lil one the stoc2k number is 1699 manufacture date is 2/1991 also I’m told it’s for wood dust does this mean it can not be used for rock dust ?..? Hi Anthony. Sorry but I’m not familiar with the filtration requirements for rock. For what it’s worth I would guess that it would work if you upgrade the filter to one that is appropriate for rock dust, but you will want to do some research on this with an expert on this topic.